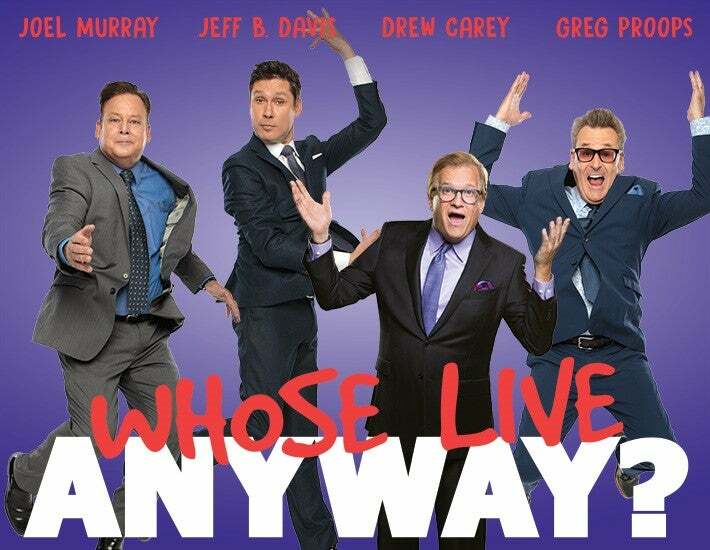 WHOSE LIVE ANYWAY? comes to Barbara B. Mann Performing Arts Hall at FSW on Wednesday, January 9 at 7:00PM. Tickets go on sale Friday, November 2 at 10AM at the Box Office, online at www.bbmannpah.com or call (239) 481-4849.